Special condition: use the 86103 voucher and guarantee your free registration at the event. Condition valid for all categories and only for SET Sudeste 2018. Send an e-mail to [email protected] or call (11) 3666-9604 during business hours for instructions. SET Southeast Region is a seminar that discusses the main technological trends and business models in the content production and distribution market in multimedia environments. 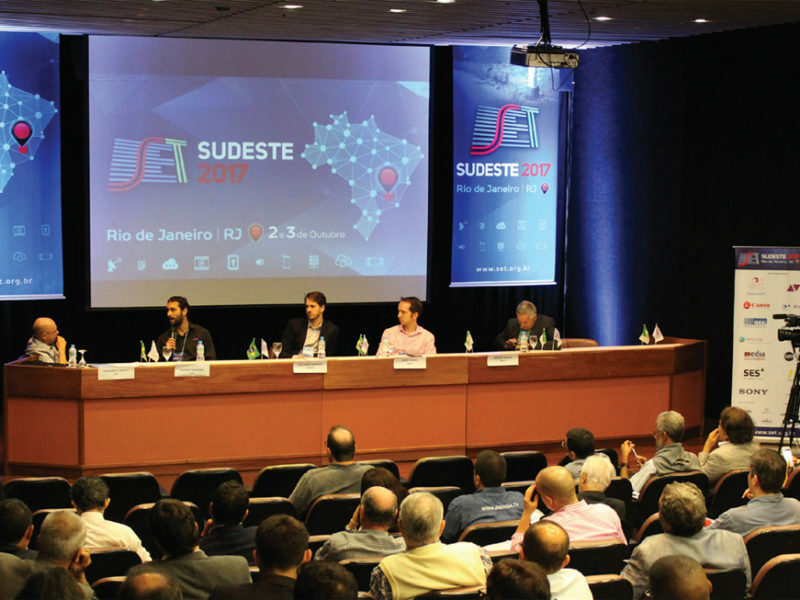 It is a component of a series of get-togethers organized and held by SET over the last 22 years throughout Brazil (SET Sul (South), SET Norte (North), SET Centro-Oeste (Mid-West) and SET Nordeste (Northeast). To promote the diffusion of knowledge and create opportunities for professional advancement, networking and business among audiovisual professionals in the Southeast region. 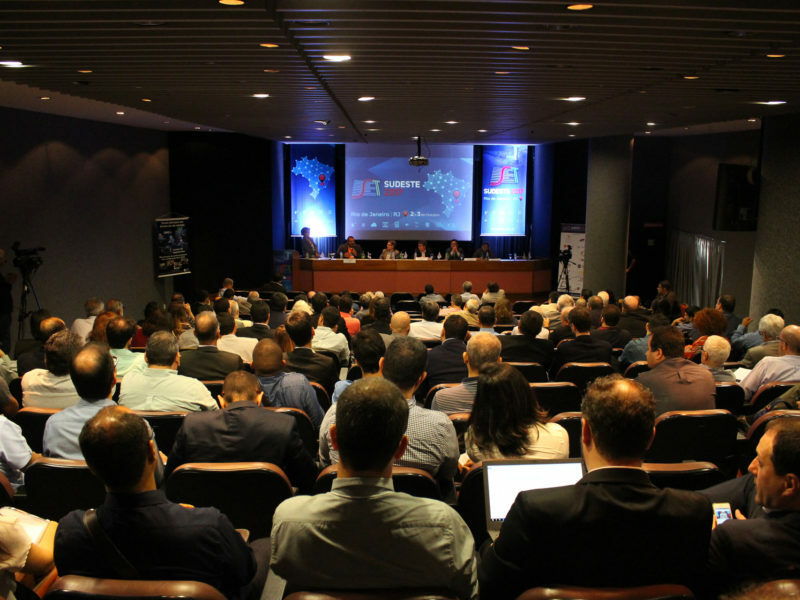 The event is intended for professionals, researchers and students in the field of audiovisual content production and distribution, broadcasting and telecommunications. The speakers are executives and opinion formers in audiovisual technology sectors. SET Sudeste 2018 will be broadcasted live on YouTube, sponsored by the following SET partners: DTCom, Intelsat, Camera 2 and Unisat. Registration is not necessary. Live streaming link: https://www.youtube.com/user/SETengenhariaTV. Important: certificates will not be issued to people attending the event remotely. SET is offering certificates of participation at the SET Southeast Region Seminar for those who register through the SET web site and sign the attendance sheet during the event. The certificates will be available on the SET site at “Eventos Realizados“. To issue them, you need your user login and password. Attention: the deadline for issuing certificates is up to one year after the date of the event.